“Can you imagine how a mother would feel if the doctor hands her her new born, with the news that the baby already has a threat to his life? 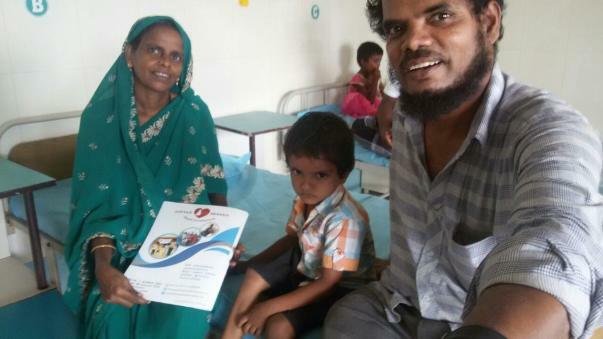 My baby was born with a heart problem I have lived with all my life,” Mohd. Bilal’s mother Fathima recalls the little ones first day. We knew since then that he had a heart problem. There was a solution: We had to get him operated. He could live without all that suffering of only he could undergo a surgery, but we could not afford it. My husband is a weaver and earns Rs.500 a week. As the months rolled by, Bilal grew up to be an active and cheerful toddler. The heart problem did not interfere much, and we slowly began to stop worrying about it. Bilal is now 4. Recently he began falling ill again. The little one becomes so quiet when he is ill. He cries sometimes, and then lies quietly, without talking to anyone. It scares me a lot. I have also had a heart problem since childhood. Back then, we did not have access to all these medical facilities like we do today. I underwent a surgery as well. My problem was moderate and could be controlled by medication. That is how I am living. I had never imagined it could get this serious for my son. Off late, his condition had worsened terribly. 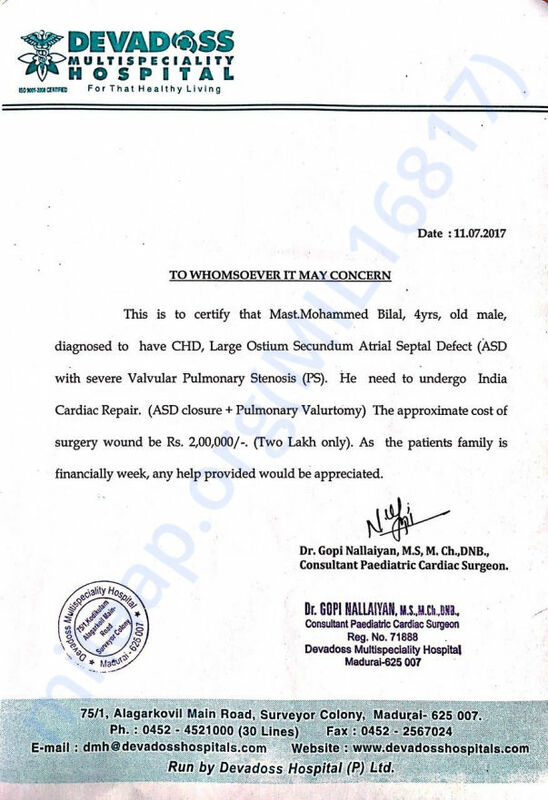 The doctors declared that he will not make it unless he undergoes a surgery urgently. My baby is only 4. I would do anything to save him, but with a weekly income of just Rs. 500, we cannot to get him treated. A mother must protect her children against all odds, but I feel completely powerless before the sufferings of my dying 4-year-old. 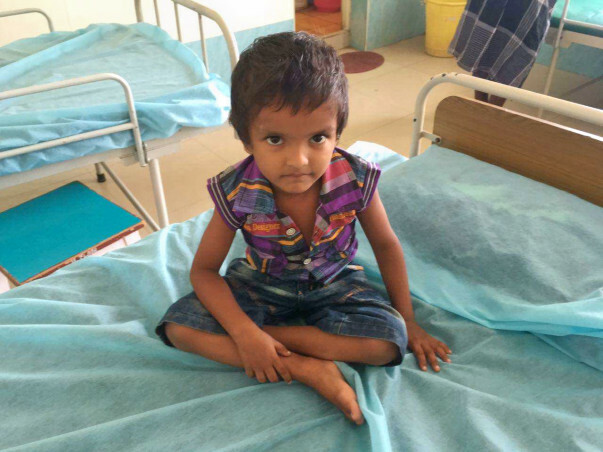 Our support can help Fathima save her toddler from dying. Pilal is discharge from hospital on 23rd July 2017. 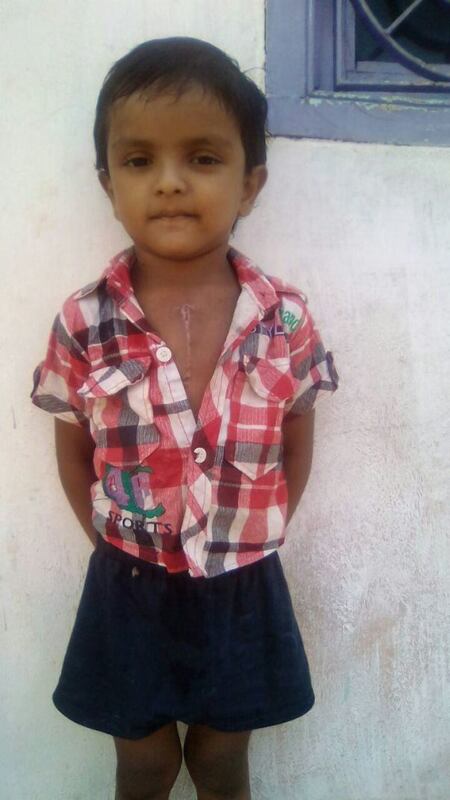 Now he is doing well & he is enjoying his childhood with his family and friends, as like other children in his age. He will be coming for review in October 2017. Thank you all for your wonderful support extended to Pilal. Get well soon, little prince.